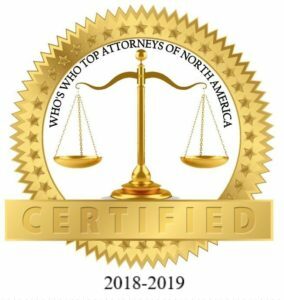 Top Attorney – Michael P. Foley Jr.
Cheshire, CT/Press/February 2, 2018 – Mr. Michael P. Foley, Jr. Attorney and Owner of Michael P. Foley, Jr., PC was selected for inclusion in the forthcoming Top Attorneys of North America 2018-2019 edition of The Who’s Who Directories. 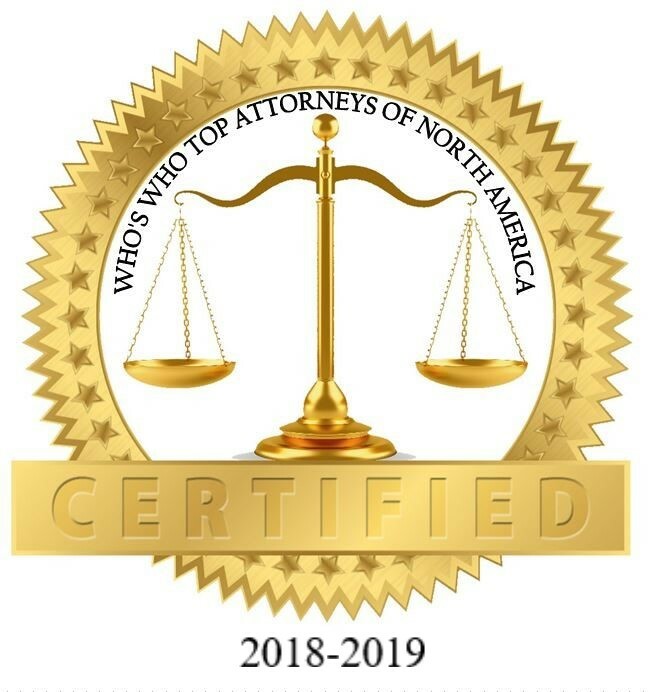 The accomplishments attained by Mr. Michael P. Foley, Jr., in the field of Legal Services, warrants inclusion into The Top Attorneys of North America. 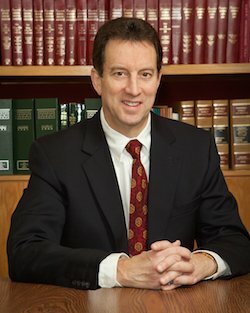 Since 1993 The Law Office of Michael P. Foley Jr. PC has had a reputation of having professional and experienced personal injury attorneys to represent you in your case. Your choice of personal injury attorney will determine whether or not you receive fair compensation for your injuries and/or the amount of compensation you will receive from the responsible party’s insurance company. The firm serves clients everywhere in Connecticut including clients from Cheshire, New Haven, Fairfield and Litchfield Counties. 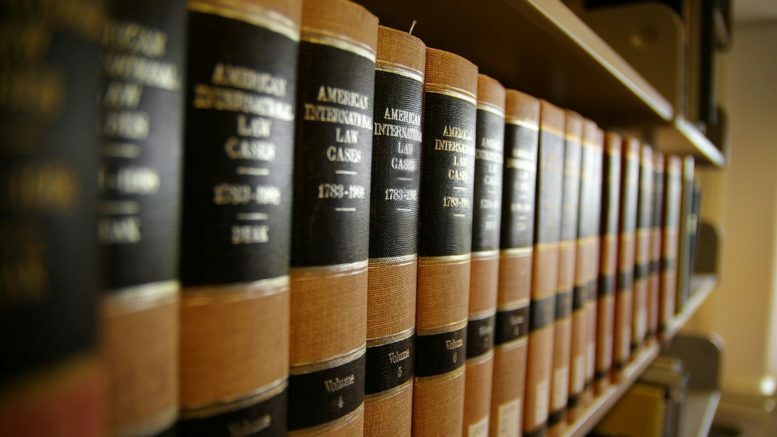 My practice is devoted primarily to plaintiffs personal injury work, including automobile accidents, premises liability, legal malpractice, medical malpractice, negligent security, construction accidents and products liability, among other cases. Attorney Foley was admitted to the Connecticut bar in 1981 and is an experienced, highly skilled trial attorney who has been fighting for justice for those who have been seriously injured or killed due to the negligence and wrongdoing of others. Attorney Foley has obtained verdicts and settlements in negligence cases for clients in Connecticut and other states in a variety of cases, including an $8,000,000.00 settlement for the engineer who was struck by a runaway high rail train in New York and a recent arbitration award of $3,825,450 for a 27 year old man who was injured while descending stairs that collapsed at work. Attorney Foley recently successfully argued an appeal before the U.S. Second Circuit Court of Appeals in New York, New New Your in the case of Orlando Soto, Conservator of the Estate of Israel Soto v Chief of Police Joseph Gaudette, et al, 862 F.3d. 148 (2nd Cir. 2017). The case arose out of an appeal that was taken by the defendant Bridgeport police officers and the City of Bridgeport following a ruling by the U.S. District Court which denied, in part, the defendants’ motion for summary judgment on the issue of qualified immunity.The underlying case involved a police chase of a car in which Israel Soto was an occupant. During the course of the chase, Israel Soto exited the vehicle at Seaside Park in Bridgeport and was running on Waldemere Street when he was struck by a Bridgeport police cruiser and than tased by one of the police officers, causing him to fall to the ground. As Israel Soto started to get back up in a push-up like position, he a was then tased twice more, simultaneously, by two of the other officers at the scene. It was the plaintiff’s position the the actions of the defendants caused Israel Soto to sustain a permanent, catastrophic traumatic brain injury, requiring him to be confined to a nursing home where he will require constant 24/7 care for the rest of his life. On appeal, the Second Circuit Court ruled that the District Court erred in denying summary judgment for the first officer that tased Israel Soto, but dismissed the other appeals for lack of subject matter jurisdiction. The Second Circuit Court then referred the case back to the District Court where it was assigned for trial. Attorney Foley, is a graduate of the University of Connecticut and Suffolk University Law School. He is a member of the Connecticut Trial Lawyers Association, the Connecticut Bar Association and the New Haven County Bar Association. Mr. Foley has also been appointed as an arbitrator/attorney trial referee and fact finder by the Connecticut Superior Court and has also been selected as an arbitrator by attorneys in private arbitrations. Be the first to comment on "Top Attorney – Michael P. Foley Jr."